The market is held twice a month on the 1st Saturday of each month in Halvorsen Park, and features an exciting line up of high-quality fresh food, drink, artisan and handmade stalls. Halvorsen Park is right by the river, offering a beautiful backdrop for browsing through stalls, enjoying the delicious food and drink on offer, and catching up with friends and family. This market was launched in partnership with City of Parramatta Council. Papilio Early Centre in Ryde will be opening their doors to all families looking for childcare. 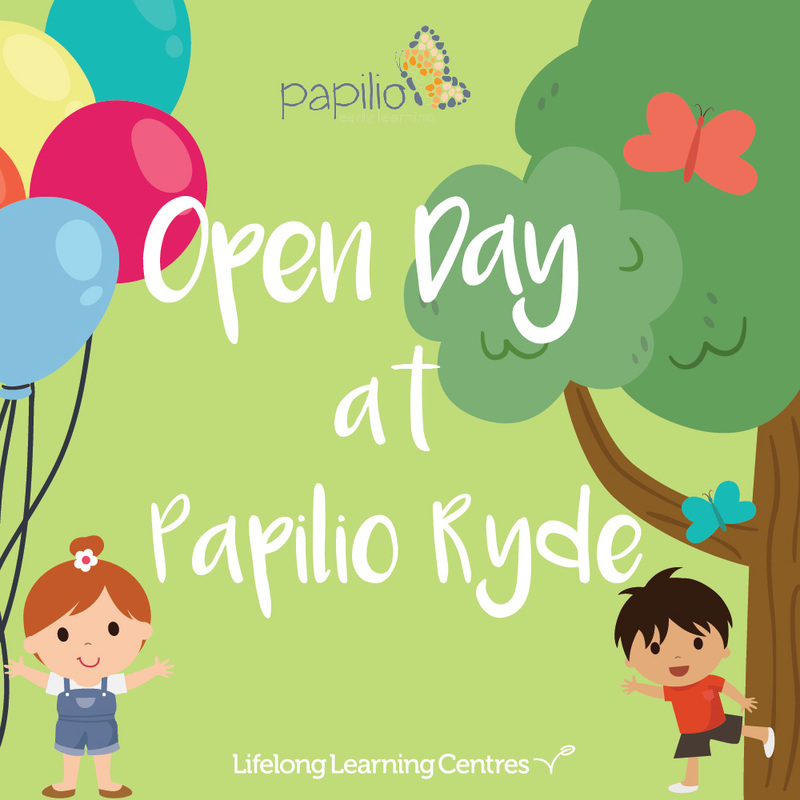 An event for the whole family where you will be able to meet our team of educators, take a tour of our centre and experience for yourself and your child the Papilio experience. For the children, we will have fun gift bags and activities to enjoy for all age groups. 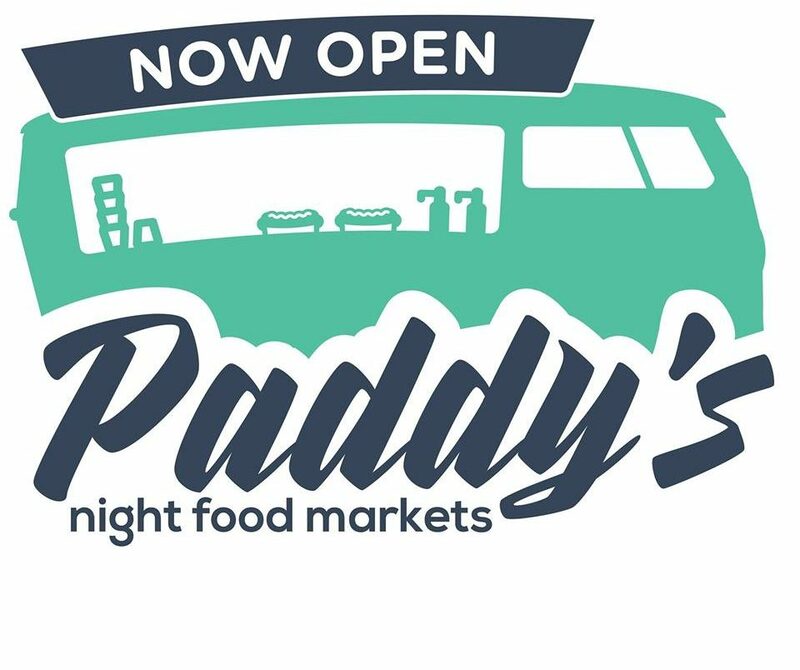 On the first Saturday night of each month, Paddy’s Night Food Markets pops up to serve hungry Sydneysiders with the best of gourmet food trucks from around the city. Gather your squad, bring an appetite and come join us for some #forknflava action! ☔ Undercover area – operates rail, hail or shin… no exceptions! 👨‍👩‍👧‍👦 Great night out for family and friends – and a perfect date night! Tramsheds Growers Markets - Every Sunday! 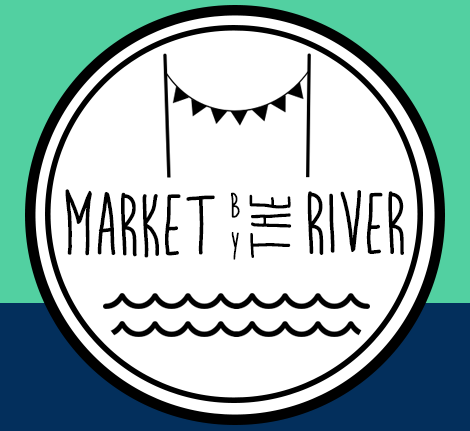 Head to Tramsheds every Sunday for their Growers Markets from 8am-2pm! In collaboration with Bodega 1904, the weekly Growers Markets feature a selection of seasonal fruit and veg from a selection of our favourite growers, sustainable products from community providores and a changing schedule of workshops and masterclasses featuring winemakers, cheesemakers, chefs, authors and artists. Each Sunday there will be live entertainment from local musicians as well as special activities for the kids to enjoy! 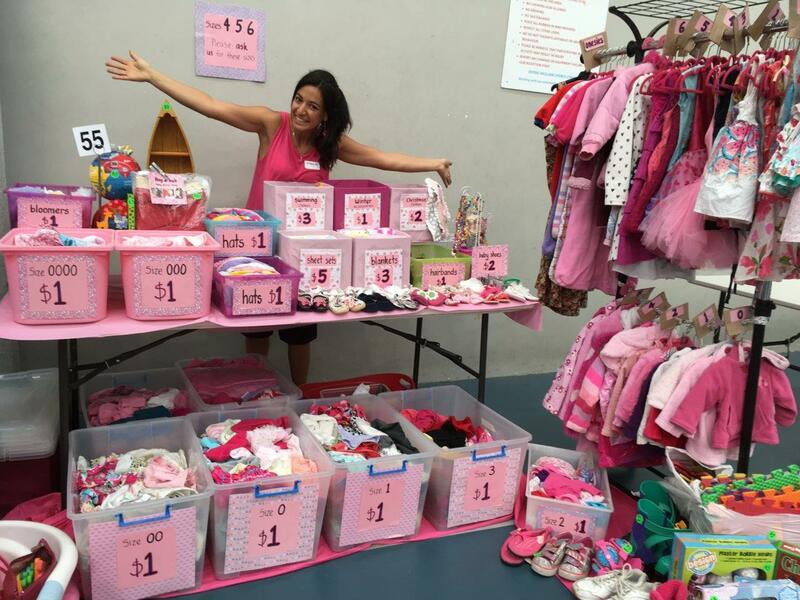 My Kids Market NSW is the original and largest market for families to buy, sell and recycle preloved babies and kids’ items. Stallholders can earn some extra cash by recycling their families gently used baby and kid’s goods. It’s a great way to declutter your home and help reduce landfill. The markets are held indoors with free kid’s activities all morning! Shopper entry $4 Adults, Kids FREE. Cash only, no ATM on site. Forgot your shopping bag? 5 for Ryde want to make sure you always have a plastic-free option. That’s why they’re coming together to upcycle old material into new Boomerang Bags. They will be donating them to local shops in the Ryde area (so people can borrow and bring back) as part of their community driven initiative to tackle plastic pollution at the grassroots level. JOIN IN THE FUN and make new friends. Volunteers are needed to help cut materials, pin, iron, stamp and sew. All ages welcome and no experience required. Hobby Sew are generously providing use of their sewing machines, equipment and salvaged material… so just bring yourself. Hobby Sew will also reward the volunteers with a 10% discount on any purchases made in store. Everyone knows plants are the new rockstars! 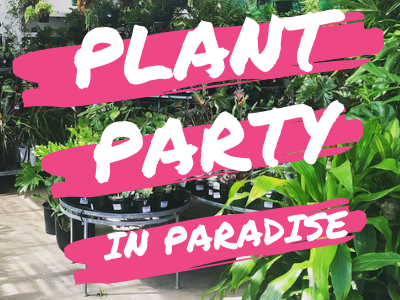 We want you to come hang with us plant groupies at the plant paradise that is Eden while we celebrate all the goodness in these green beauties. We are having a huge indoor plant that’s not to be missed! Access to our plant specialists to talk through all your plant dramas! 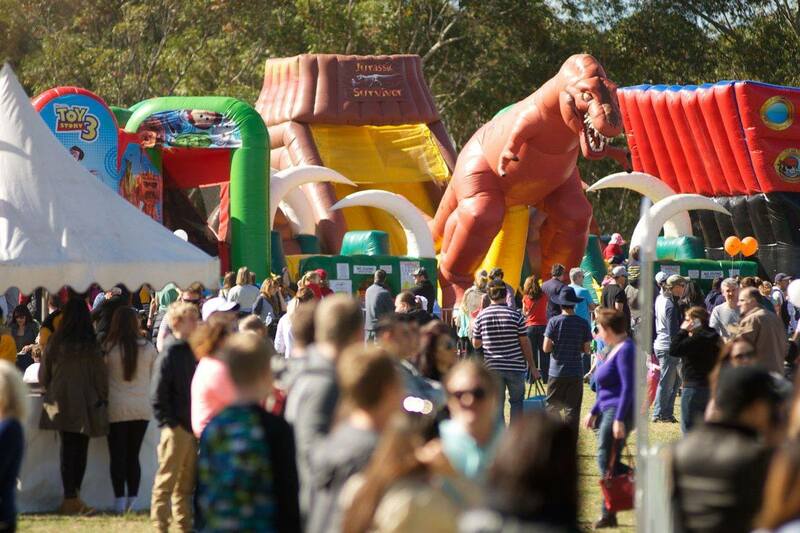 The HH Food & Wine Festival is a family fun day out filled with entertainment, fabulous food, local wines and take-home treats. Relax and enjoy live musical entertainment. Or maybe get up and let the music sway you! Picnic rugs welcome!